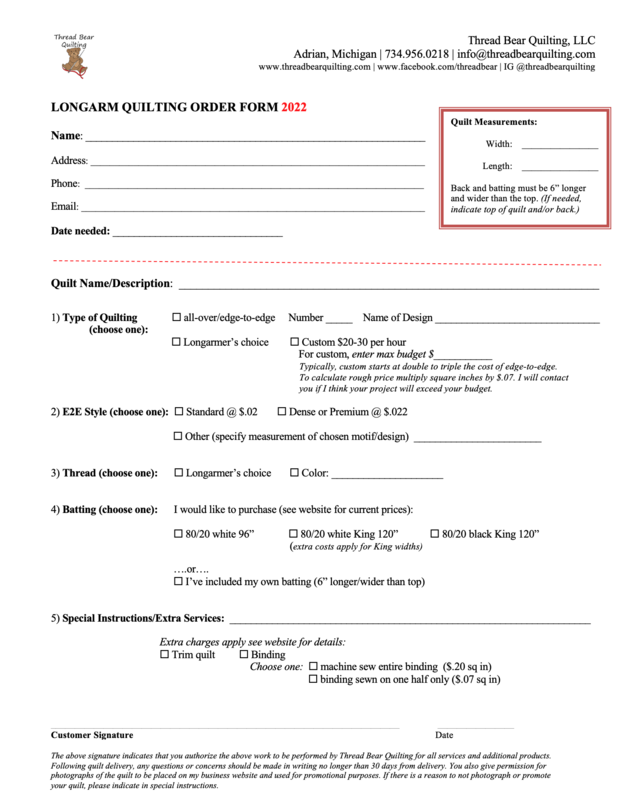 Click here to download or print order form (needs Adobe or similar pdf reader to open). NOTE: Prices have changed. Make sure you are using the most recent 2018 order form.